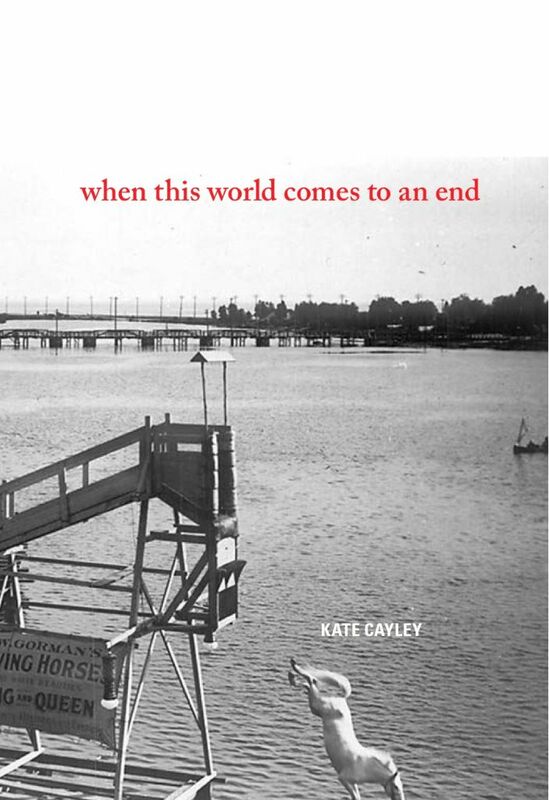 I read Toronto queer writer Kate Cayley’s collection of poetry When this World Comes to an End right after I read Dani Couture’s YAW, also a book of poetry, and they’ve become connected in my mind somehow, which is quite odd because they’re full of very different poems. While YAW is full of personal, emotional poems, often about grief, When this World Comes to an End contains lots of different voices and tones and feels more intellectual. The variety of voices isn’t surprising given that Cayley also has a background as a playwright; some of the poems actually feel like dramatic monologues. This collection is also quite funny at times, though, so don’t take intellectual to mean serious. 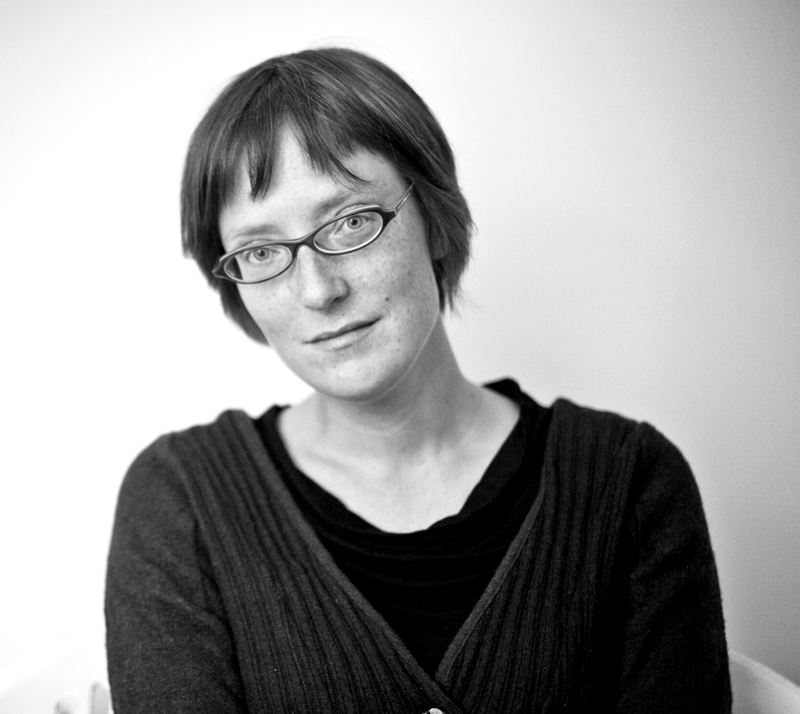 But Cayley’s poems are full of curiosity and imagination, about history, science, art, and the strange possibilities of our world, in a way that feels intellectual to me in the best sense of the word (read: not stuffy or pretentious). In fact, Cayley sometimes pushes this curiosity, this practice of wondering what if, to wonderfully entertaining silliness, sometimes tinged with sadness, like when she imagines an old, respected doctor who has never felt pain suddenly shrinking and shrinking and shrinking until he is the size of a pea. His wife never finds him because he ends up in his private desk drawer and she respects his privacy. A stranger poem I don’t think I’ve read. It has the same kind of joyful absurdity of Alice in Wonderland. Actually, that reminds me: one of the poems is about Charles Dodgson and Alice Liddell, the creator and inspiration for Alice in Wonderland respectively. a saint wanting to burn. since he had not known, before her, what it was he wanted. for silence and the restful dark. each seed disappearing down her throat. and a thousand poems hidden in a drawer. While I think anyone with a healthy dose of historical curiosity will enjoy this book, if you’re interested in the history of photography, this is definitely a poetry collection you should pick up. While the first section focuses on particular significant people, the second focuses on one photograph in each poem, including “Boulevard du Temple,” which is the first photograph to show a person. I found myself googling and discovering all sorts of cool things I wouldn’t have otherwise thought to look up. My only stipulation was that I wished they had included the photographs, at least for some of the poems. There is a really cool photo of a diving horse from the early 20th century on the cover, which is the subject of one of the poems. I heartily recommend this poetry collection, especially to all my fellow nerds who are always curious to know about people in other times and places. This entry was posted in Canadian, Poetry, Queer, Toronto and tagged photography, toronto history. Bookmark the permalink.